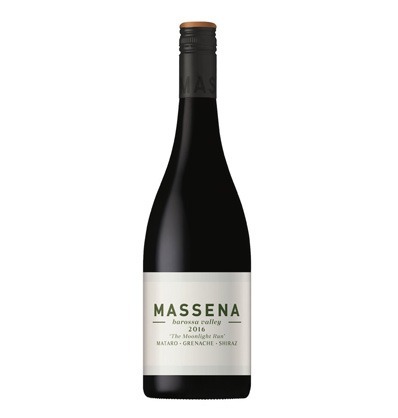 With its clutch of 5-star endorsements from wine critics around the globe, this Rhone-style blend from the mad but brilliant folk at Massena, is just the ticket for hot August nights (yes it’s winter, but I’ve always wanted to weave a Neil Diamond lyric into a tasting note). Inky-dark, earthy, spice-driven and soaked through with sweaty leathery flavours. So full-on, it’s like receiving a shoulder charge from Owen Franks to your face. Serve with spicy vegetarian mushroom, eggplant and silverbeet lasagne. Drink 2018-2022.